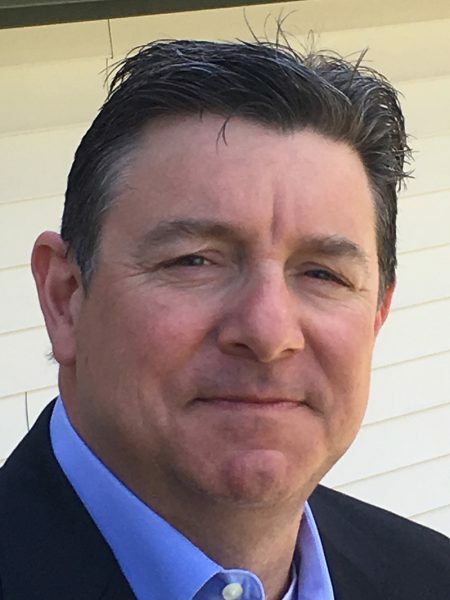 Scott Twillmann joined Legacy Appraisal Services in 2012 and is involved all aspects of the business’s southeastern valuation and due diligence services. He holds certified general licensure in 8 southeastern states as well as Idaho. Scott’s focus is on southern pine plantation investments and the strategic planning that goes along with maximizing value from owning a diverse timberland portfolio. He has lead projects on the largest, most complicated southern timberland ownerships that exist today. Scott has both on the ground industry experience as well as consulting experience. Previous work includes research and management of wood basin and wood flow analysis, management cost and comparative analysis and wood basin resource studies and pricing analysis for WSA negotiations. He has supervised large research and due diligence projects for both U.S. and Canadian Forest Product companies relative to sawmill purchases and operations. Along with forest products industry experience and natural resources, Scott has a solid background in communications, research, problem solving and statistical analysis. He has a M.S in Forest Science with a concentration in Forest Economics.